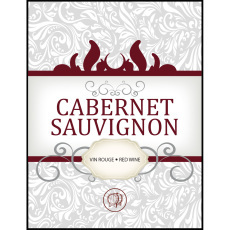 Self adhesive wine labels for your cabernet sauvignon wines! 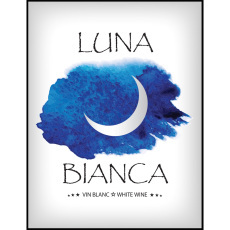 Self adhesive wine labels for your luna bianca wines! 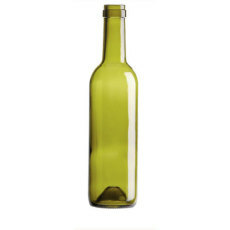 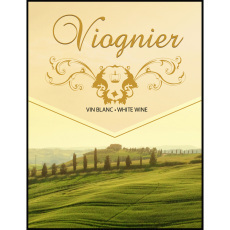 Self adhesive wine labels for your viognier wines! 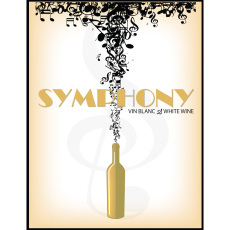 Self adhesive wine labels for your symphony wines! 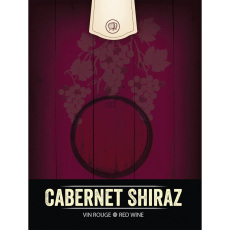 Self adhesive wine labels for your cabernet shiraz wines! 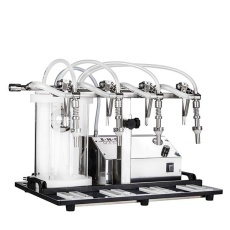 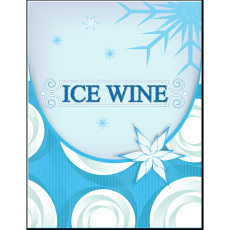 Self adhesive wine labels for your ice wines! 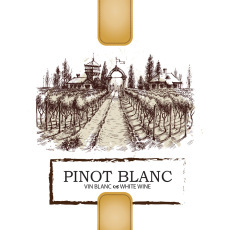 Self adhesive wine labels for your pinot blanc wines! 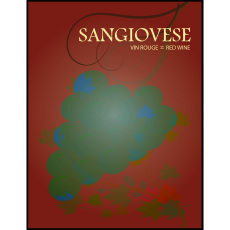 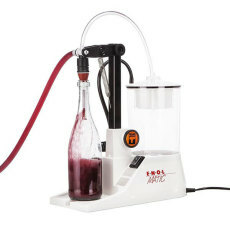 Self adhesive wine labels for your sangiovese wines!